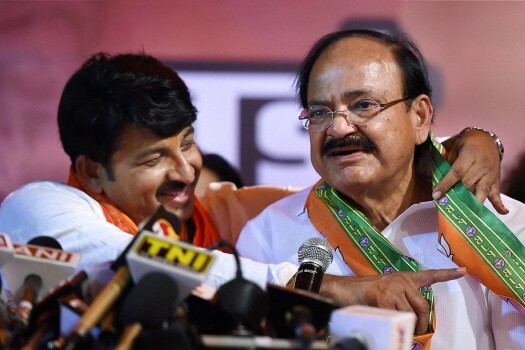 Union Minister M Venkaiah Naidu and Delhi BJP President, Manoj Tiwari during a press conferecne after huge victory in the MCD elections, in New Delhi. 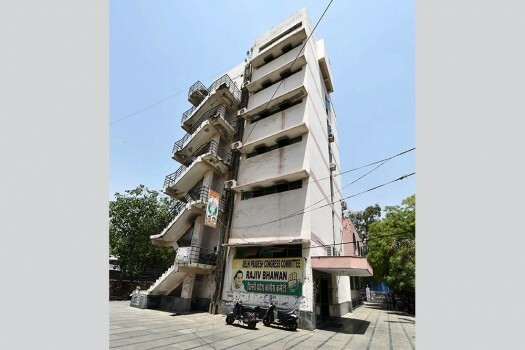 The Congress party office (DPCC) wears a deserted look following MCD elections results, in New Delhi. 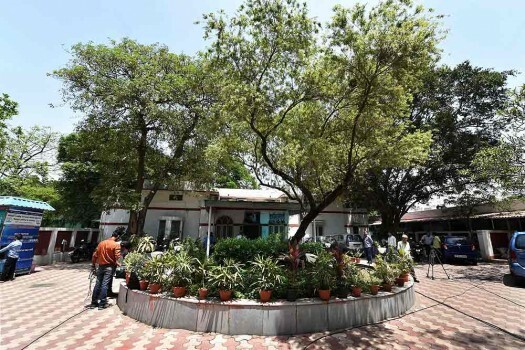 A view of Aam Aadmi Party office (AAP) which wears a deserted look following MCD elections results, in New Delhi. 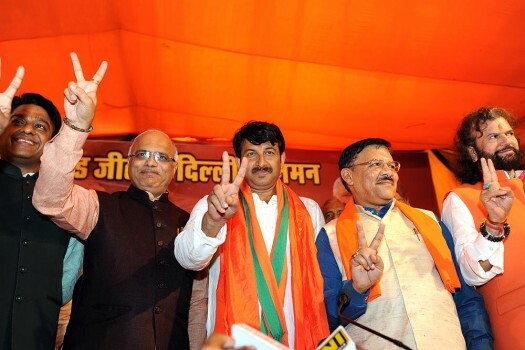 Swaraj India leader Yogender Yadav addresses a press conference after MCD Election Result, in New Delhi. 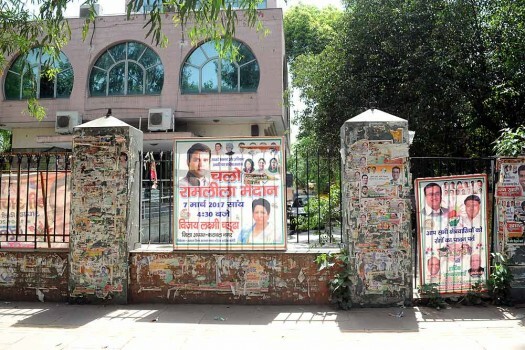 A deserted look of Congress office after the MCD election results announced, in New Delhi. 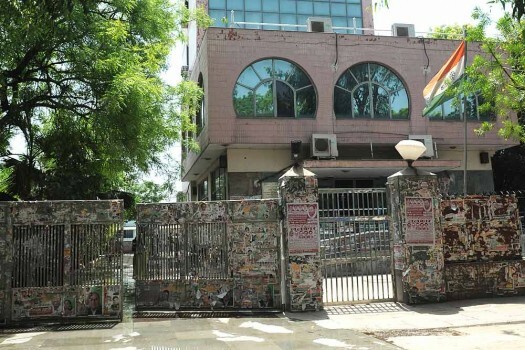 AAP office bears a deserted look as BJP clean sweeps Delhi MCD, in New Delhi. 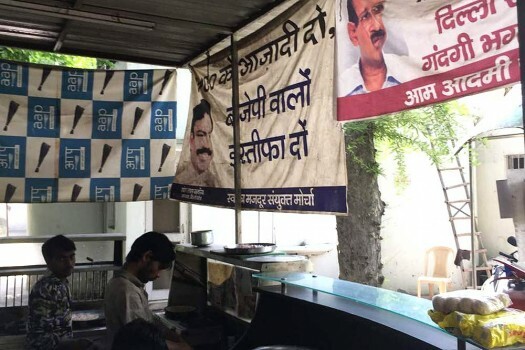 A deserted AAP office after the MCD election results announced, in New Delhi. 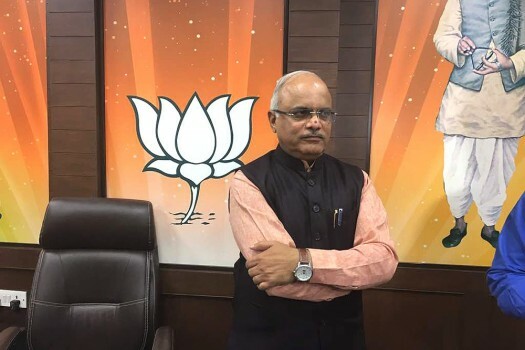 BJP National Vice President, Vinay Sahasrabuddhe at Delhi BJP office after party's lead in the MCD election results in New Delhi. 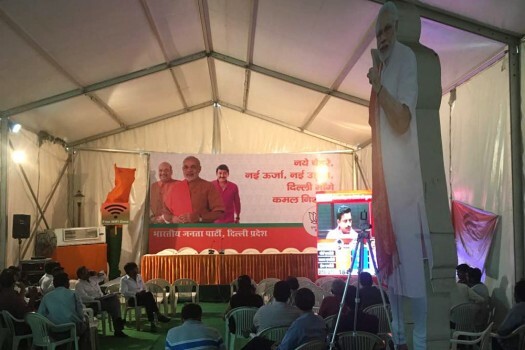 BJP supporters watch MCD elections results on a giant screen at the party Delhi office, in New Delhi. 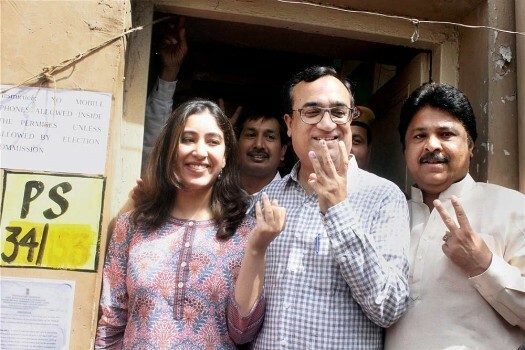 DPCC President Ajay Maken along with his daughter shows inked fingers after casting vote for MCD elections at Rajauri Garden, in New Delhi. 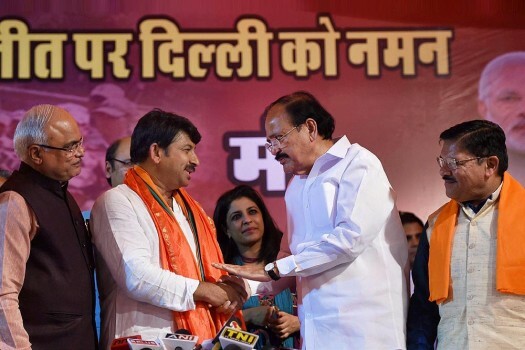 Can AK 2.0 make an impact after disastrous defeat in MCD polls? 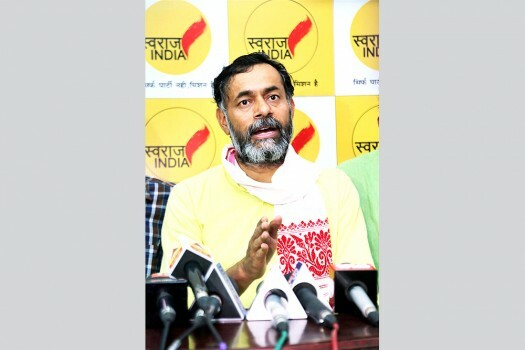 Yogendra Yadav explains the unravelling of AAP and reasons behind the end of a dream for alternative politics in India. 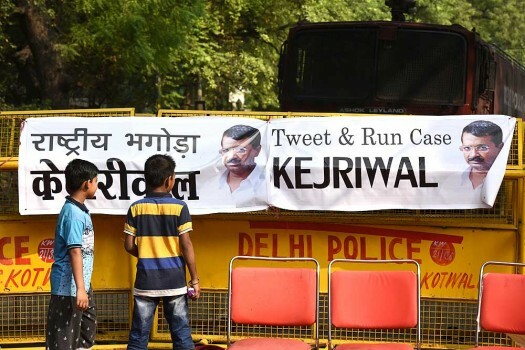 Free water and cheap power can’t win you elections if the game of perceptions is lost. 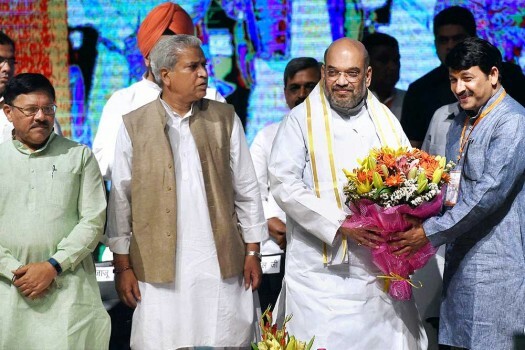 That could be AAP’s takeaway from its MCD debacle, but is the party willing to learn? 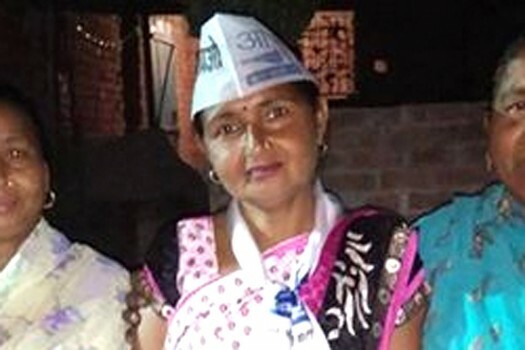 Abhinav Mishra contested from Ward 57, Rohini. 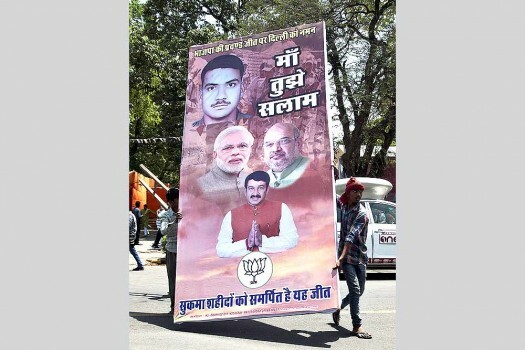 An engineer holding a Master’s degree, he quit his auto sector job six months ago to prepare for the municipal polls. 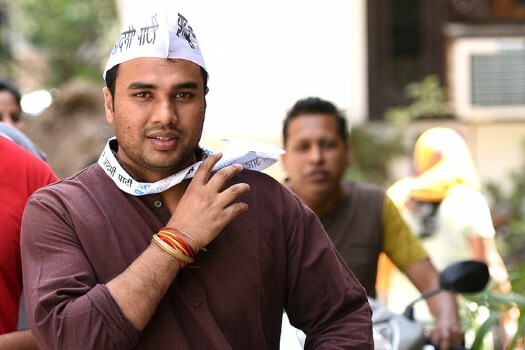 At 24, he was AAP’s youngest candidate. 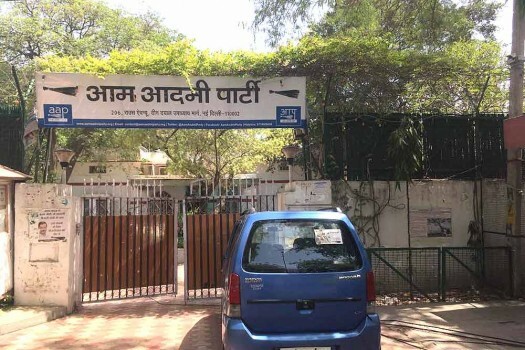 AAP was not just another party. 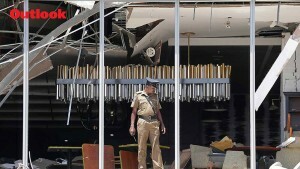 It came not as a regional force or a lobby—it deigned to be a universal alternative to everything. 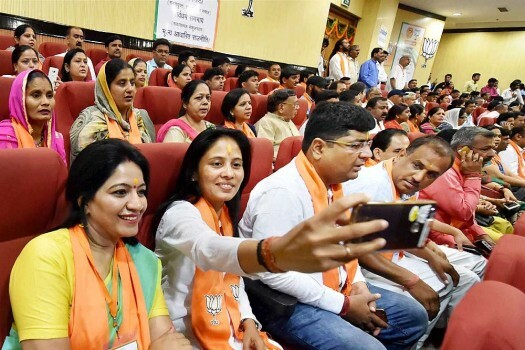 If the promise is fading, it must examine the mirror, not just the EVM.